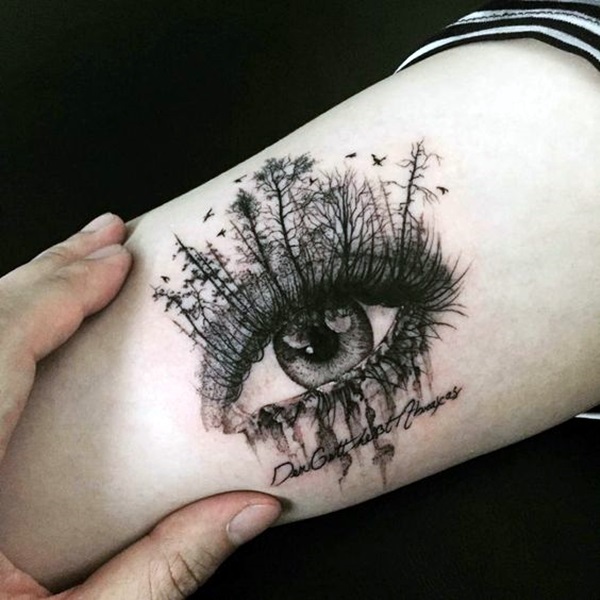 When it comes to tattoo, you have to realize that it is art first and foremost so by that definition it has to appeal to the senses. 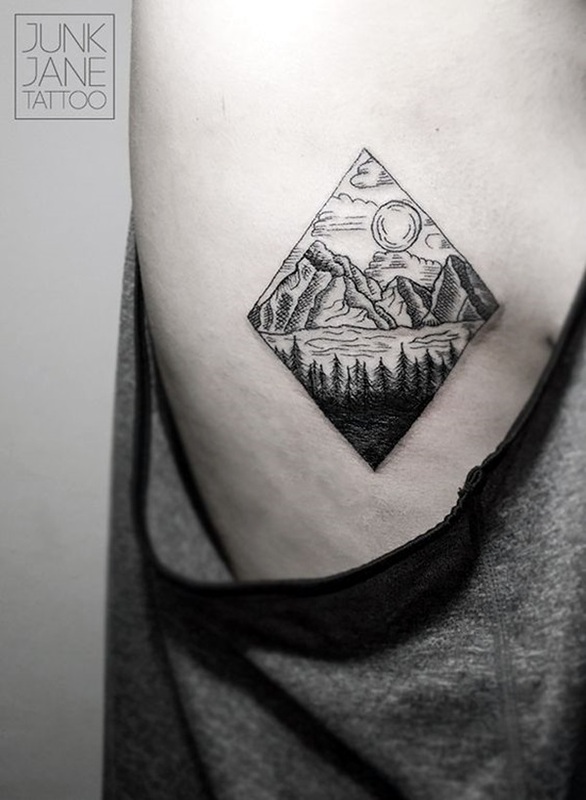 But a tattoo is almost like an onion in the sense that there are many layers and the removal of each layer can bring tears to your eyes. 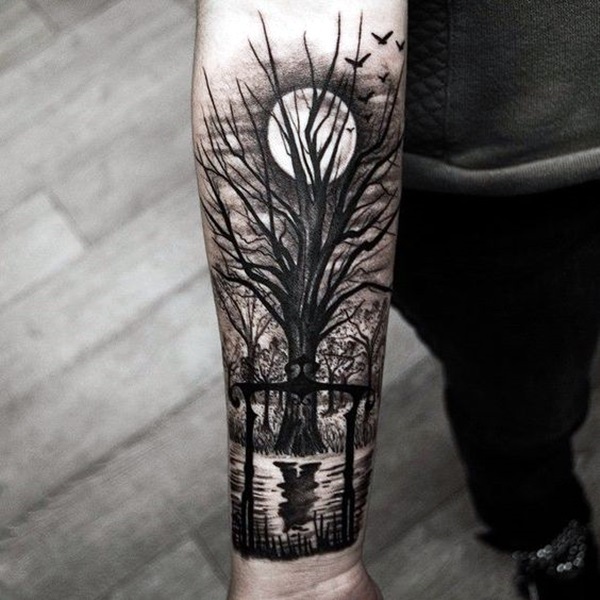 This is because the need for a tattoo comes from deep within your psyche where you have hidden feeling that touch you deeply. 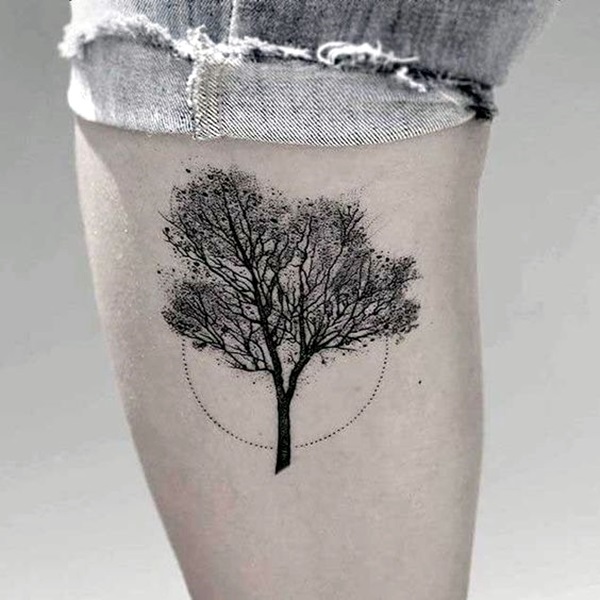 For a person who is not into tattoos, the above sentences may sound like gobbledygook but for those who are into tattoos it is a truth so deep that they know if even if they do not acknowledge that they do. 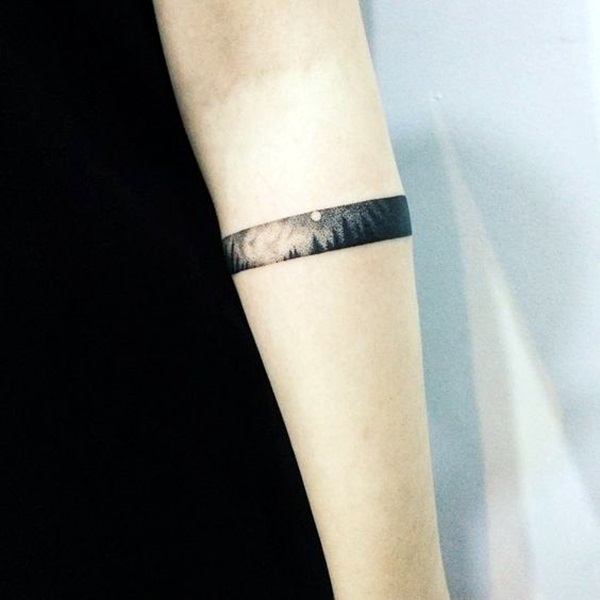 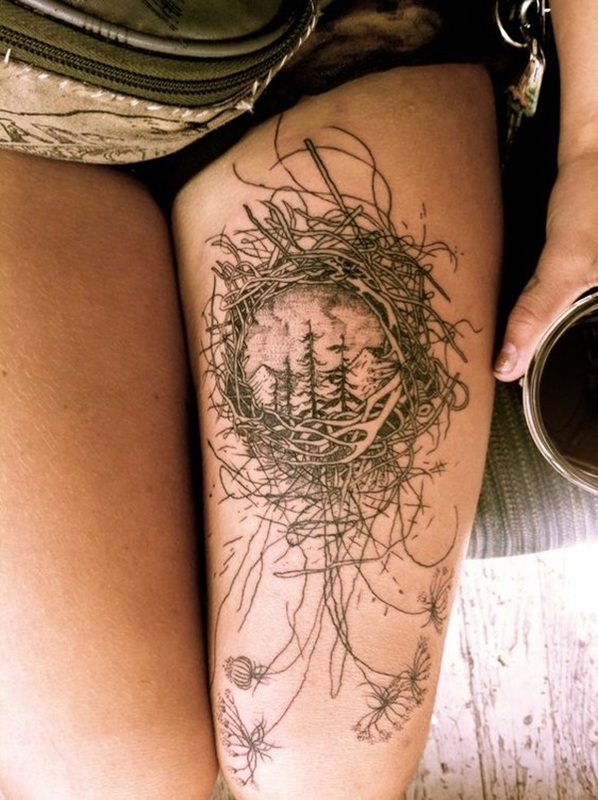 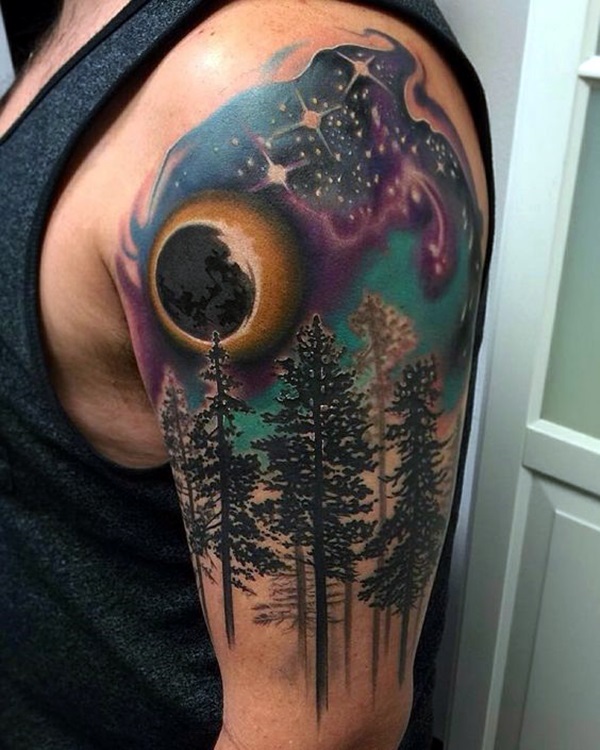 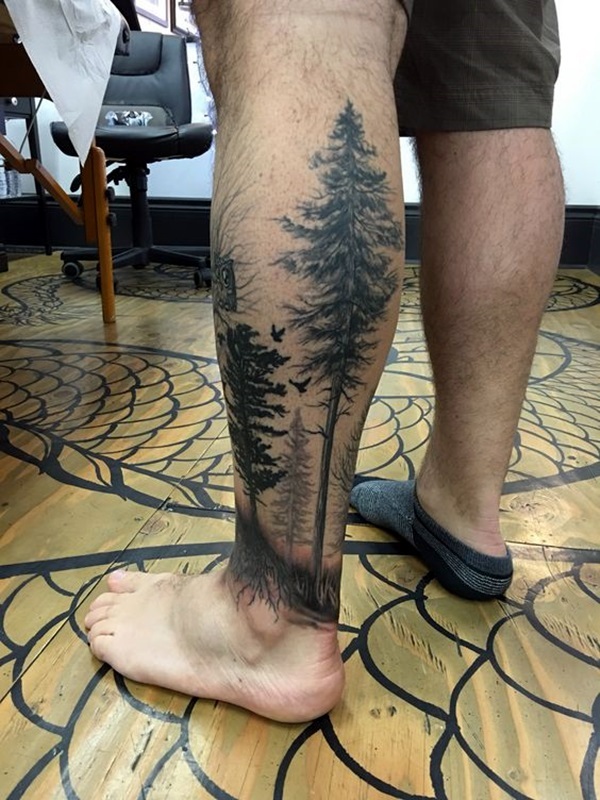 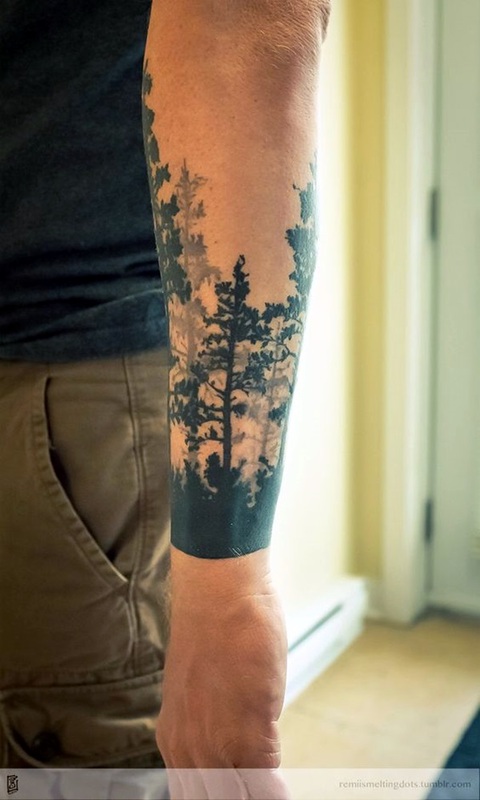 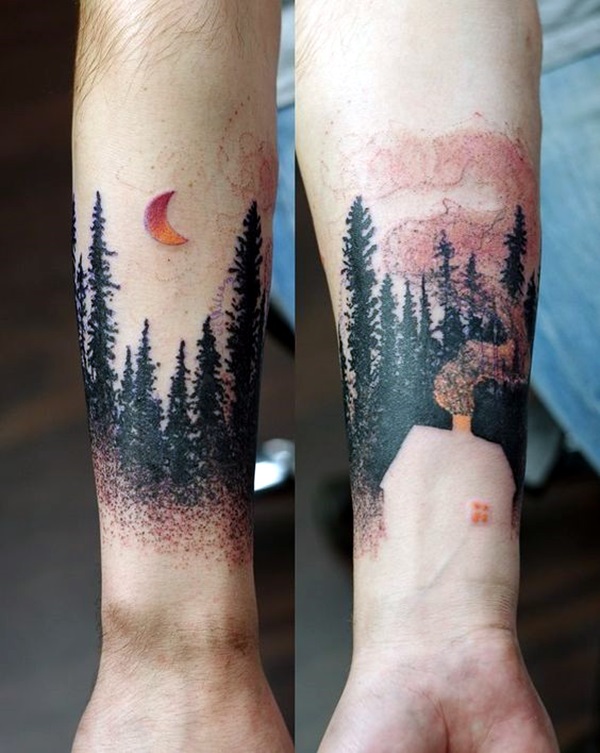 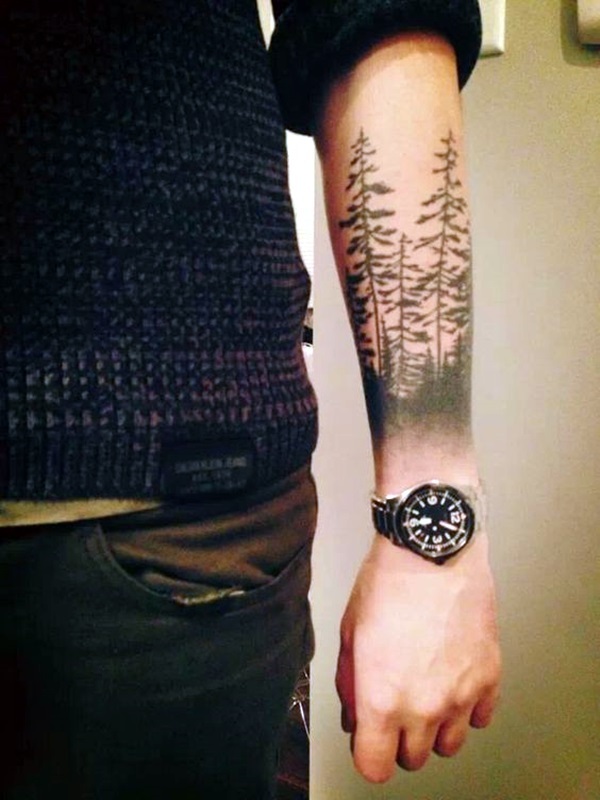 Keeping with the deep introduction, we are going to talk about forest tattoos here which are also deep and super cool at the same time. 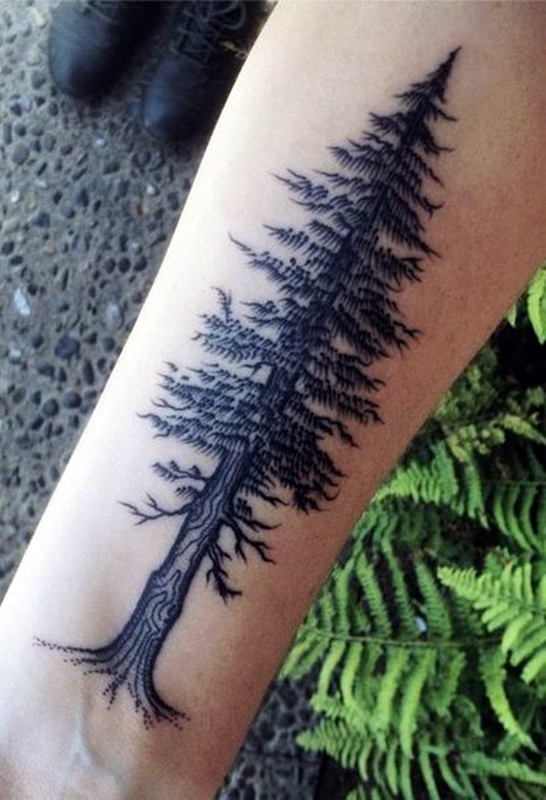 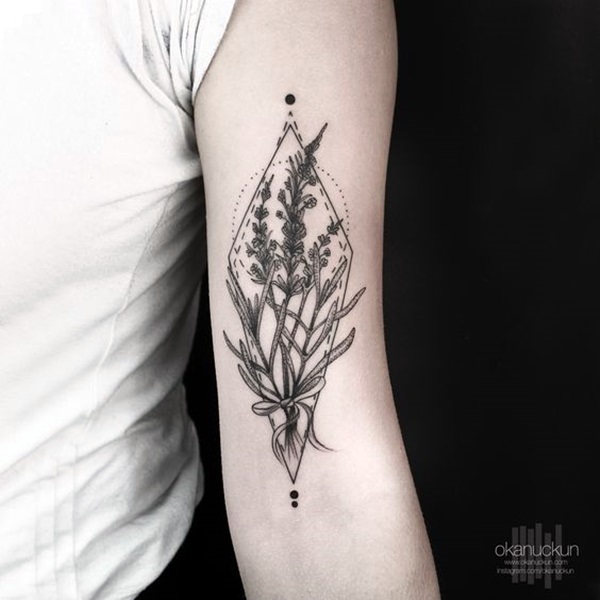 You could almost consider forest tattoos as one among perfect elemental tattoo ideas and suggestions. 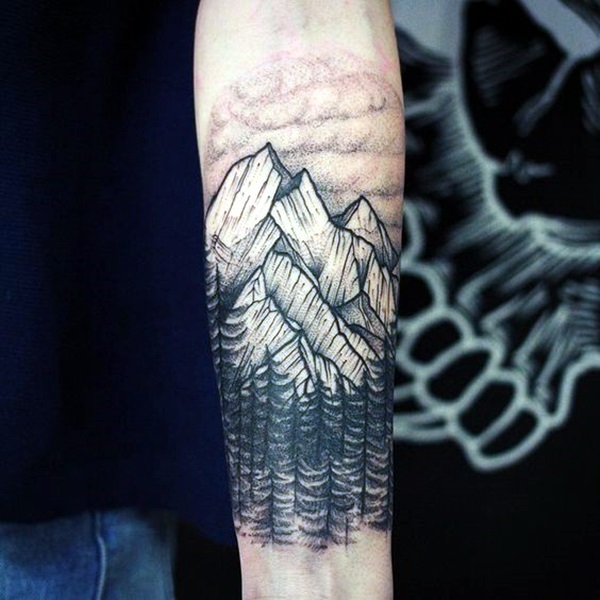 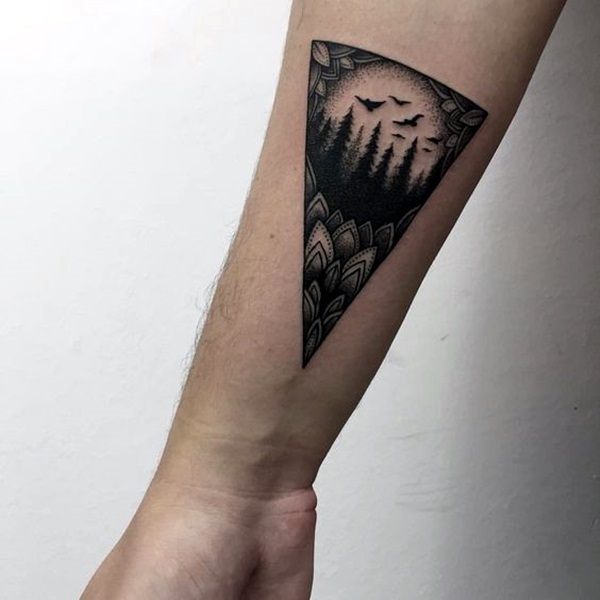 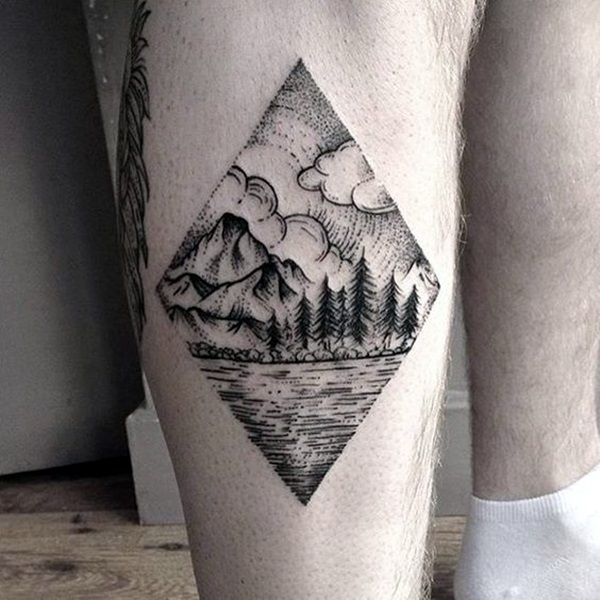 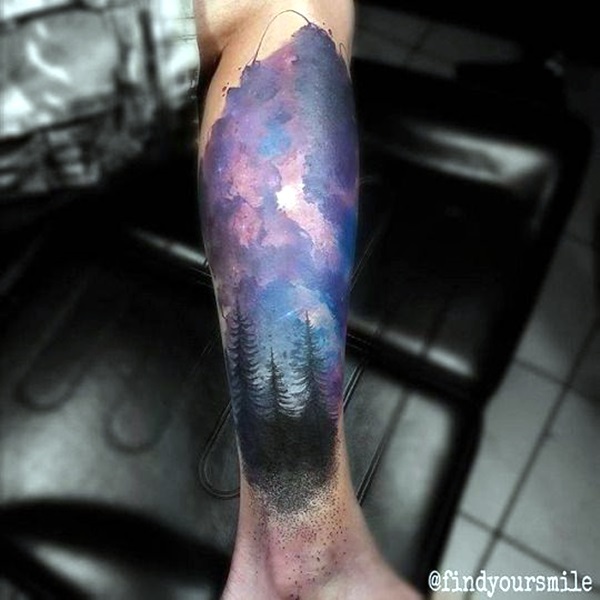 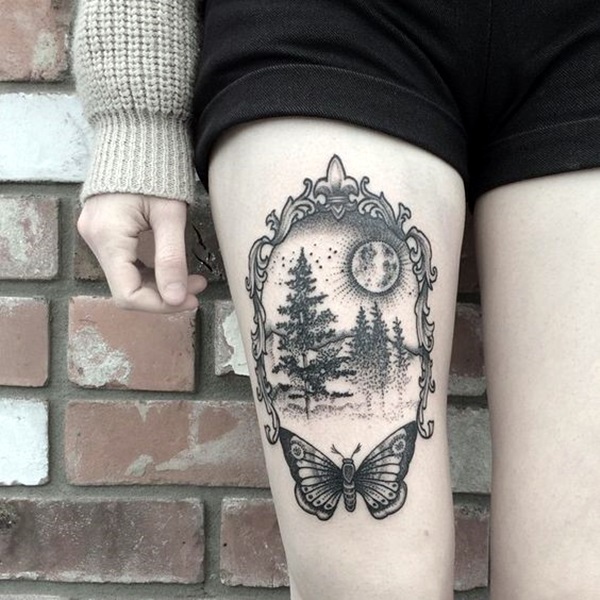 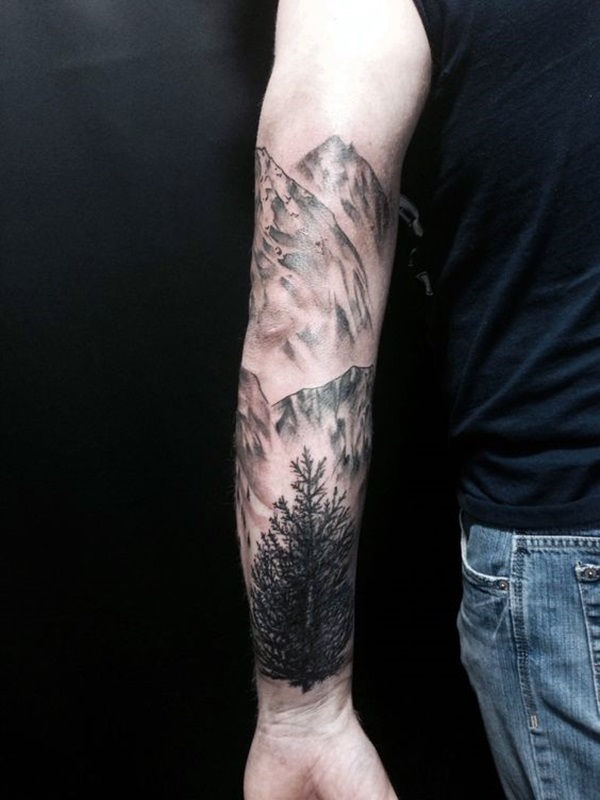 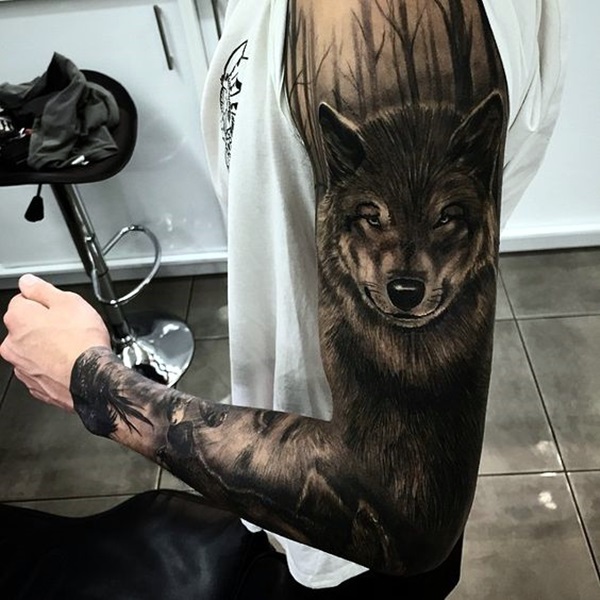 People who find the forests fascinating and acknowledge that they touch them at a deeper level because forests are the home of the wild and the unknown will also find themselves leaning towards amazing lion tattoo designs with some interesting designs. 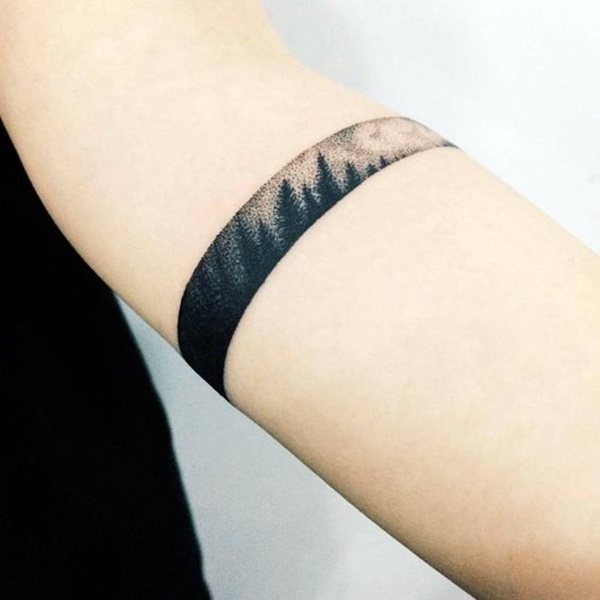 It is quite akin to superb dolphin tattoo ideas for women being appealing to those women who love the seas and the oceans and everything connected to it. 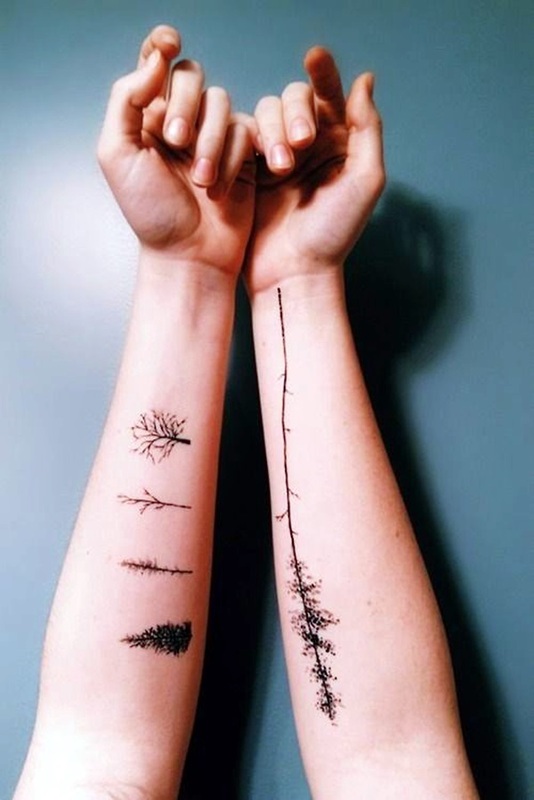 We are sure that most of us having some kind of feelings towards forests even if it may not always be positive feelings. 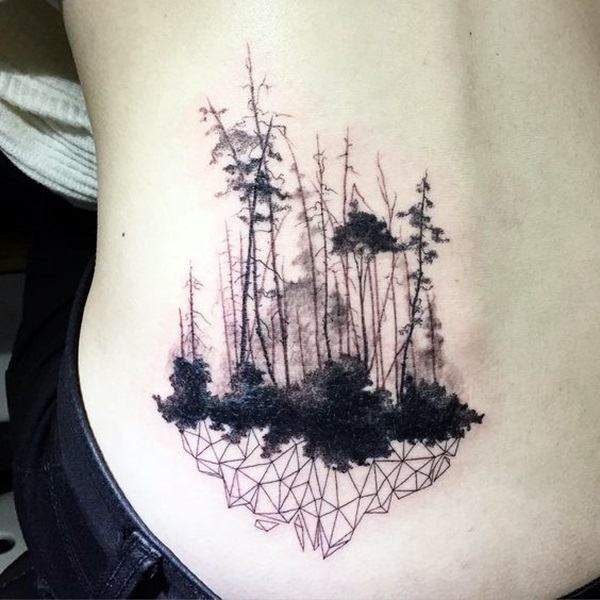 This is because while most of us have not been fortunate enough to visit a forest or indeed learn about the magical world that can be found inside forests, we have heard tales around them. 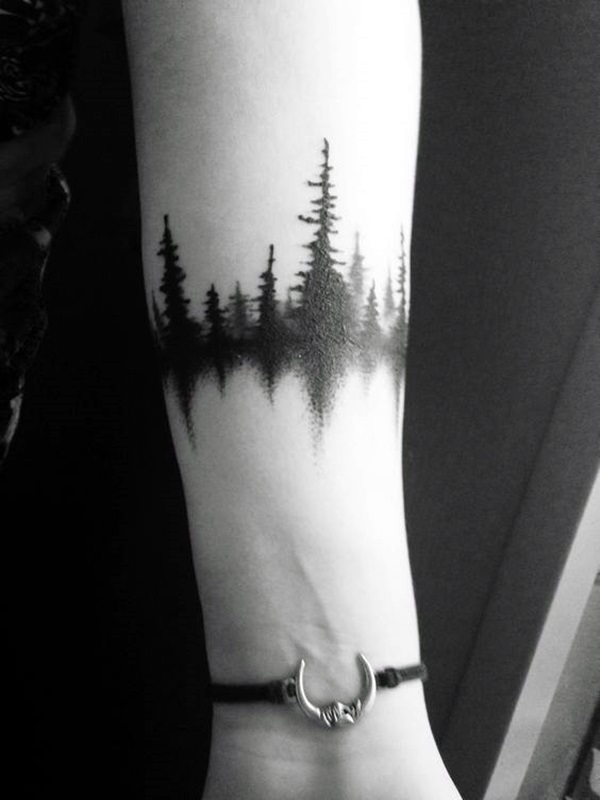 This means that due to these tales we have a picture in our mind that can border from fascination to intense fear around forests. 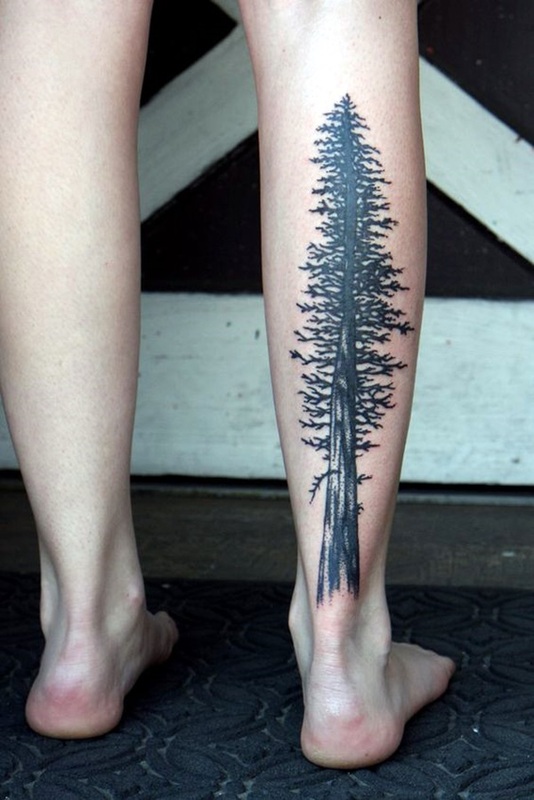 If you examine the forest tattoo images that we have given here, you will find that most of them have a touch of reverence about them. 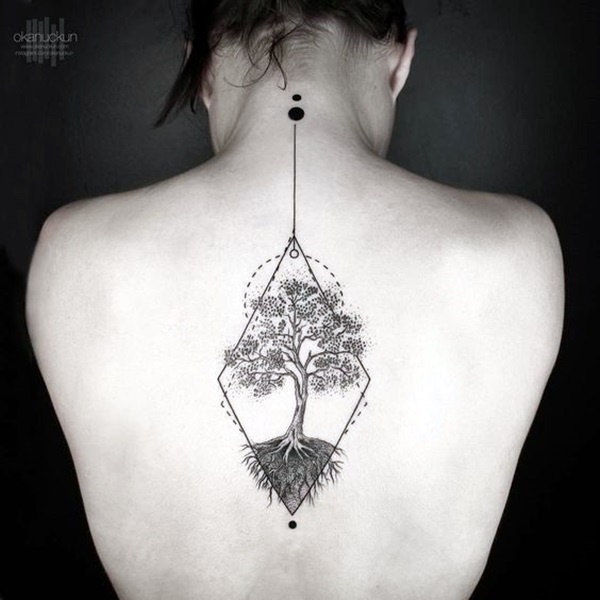 It is because there are many tribes and cultures around the world that equate the forest with many of their deities and protective gods. 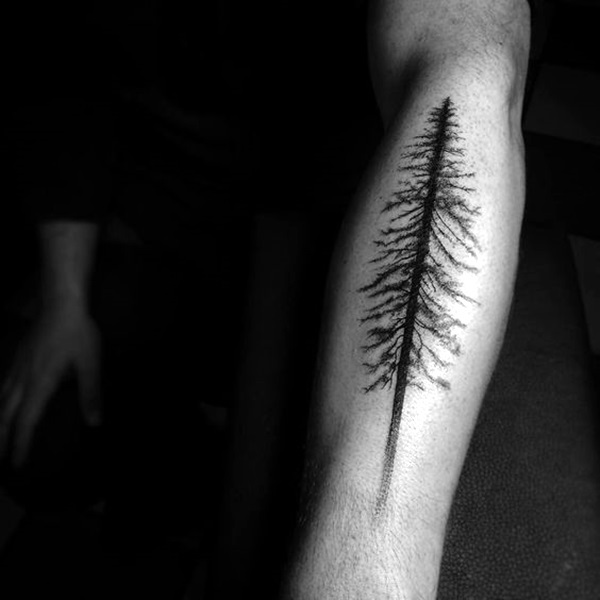 This is as it should be because for these tribes, the forests have been the source of sustenance over the years. 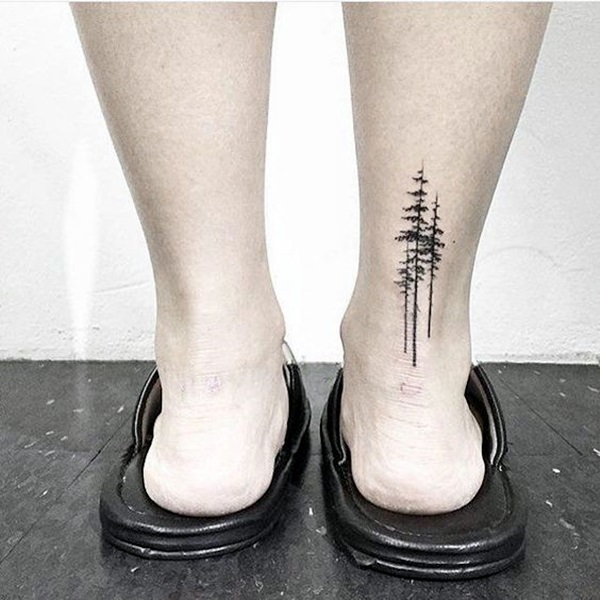 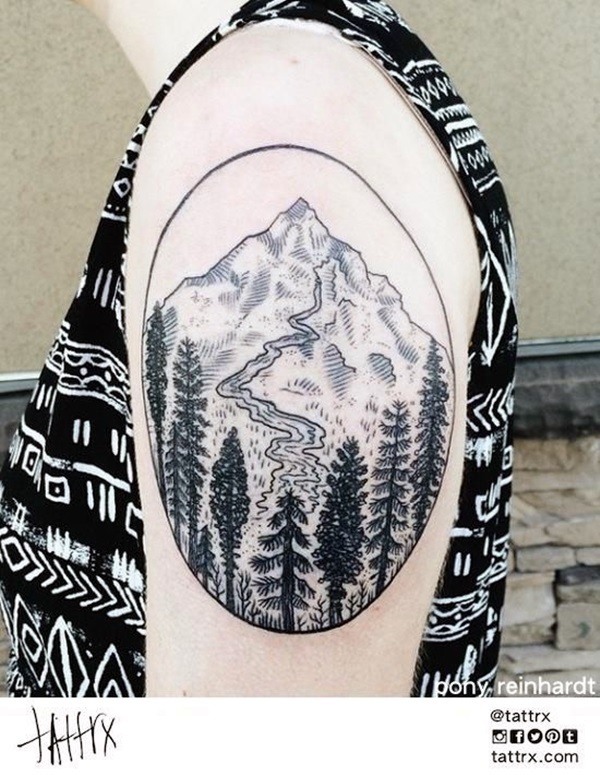 If you are wondering why there are so many options when it comes to forest tattoos, it is because the forests in each area has its own distinctive features. 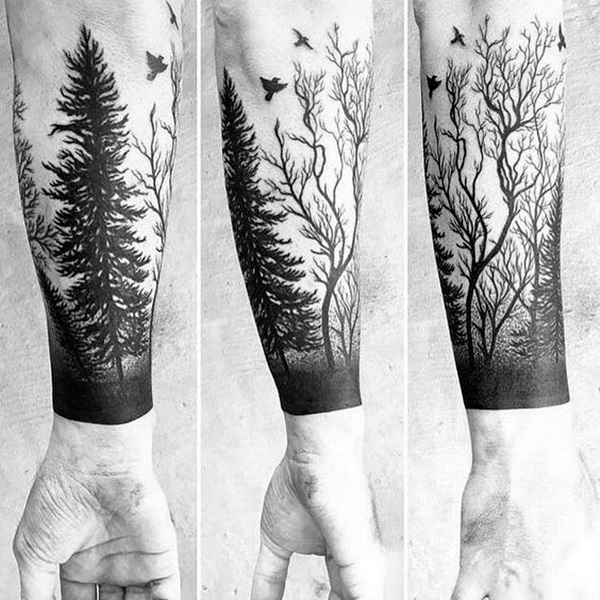 For instance, a forest in India will be different from the woods of England. 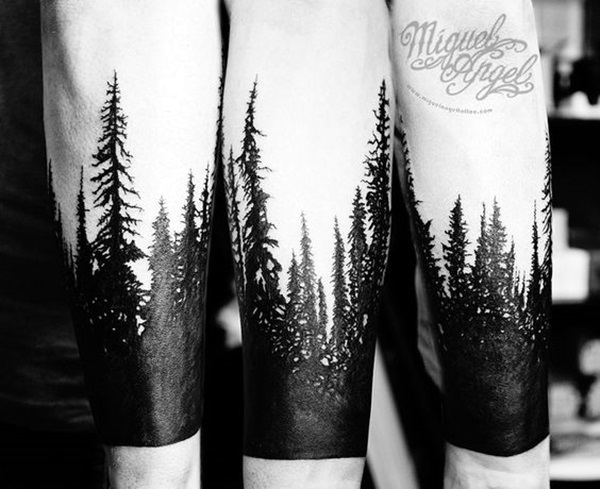 The region from where a person is from and the leanings of the culture will have an influence on the forest tattoo design they pick out and opt to go with. 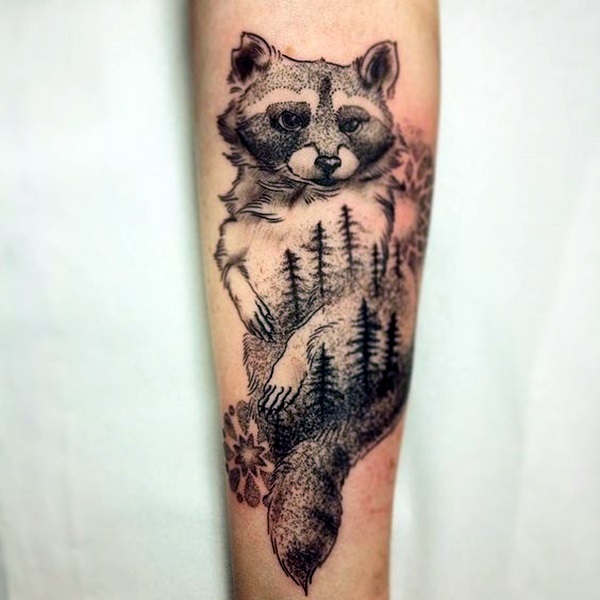 If you examine the forest tattoo designs depicted here, you will notice that some of these tattoos also feature some of the animals that are generally found in these forests. 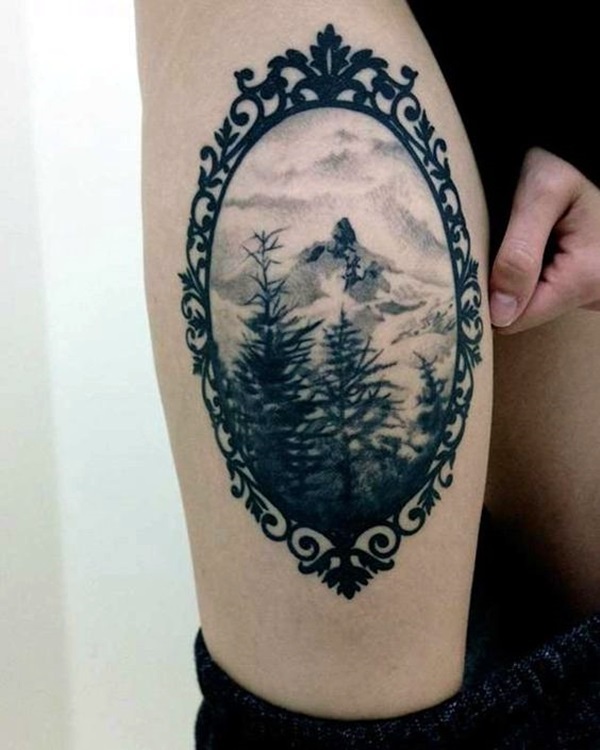 Some forest tattoos can also feature mythical creatures that are associated with the forest and the tales around the forest as believed by the people who live nearby. 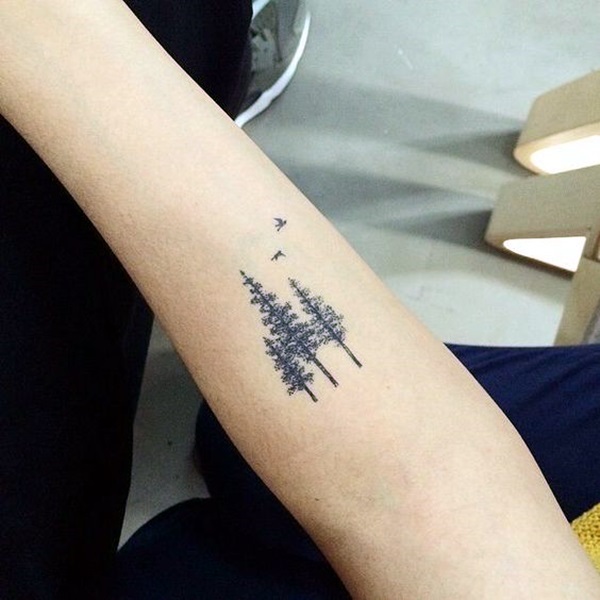 This means that these figures could also be shown in the tattoos. 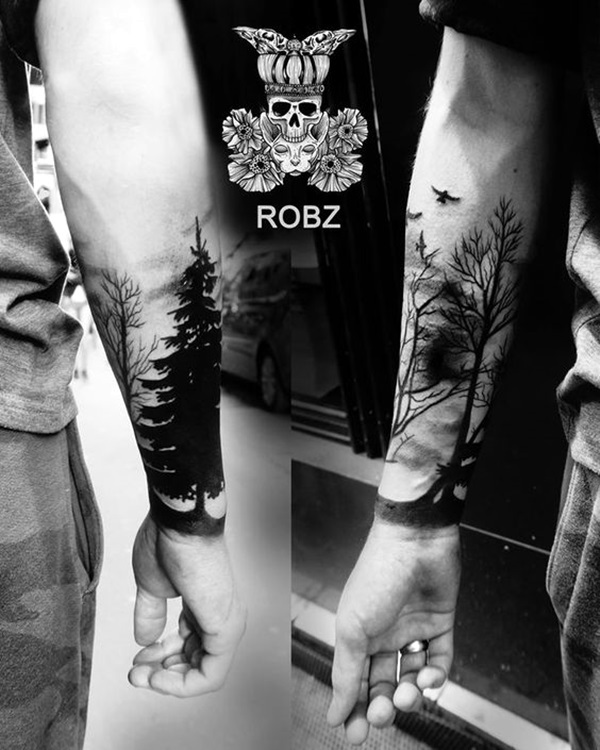 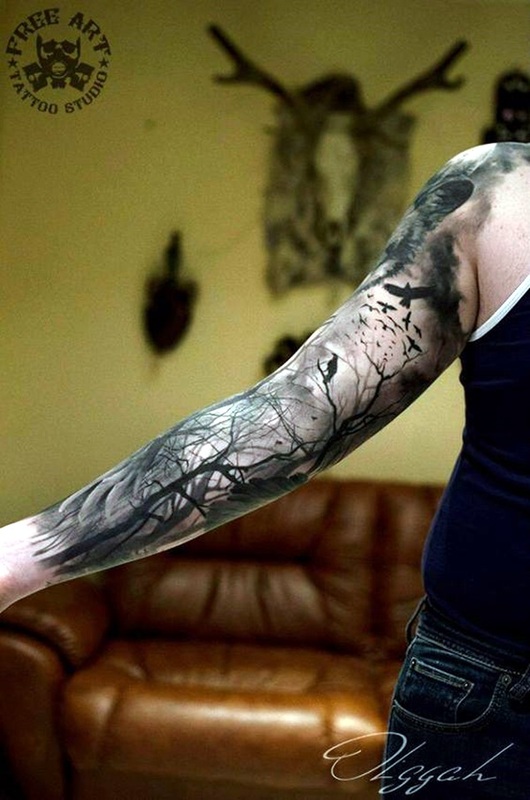 If you are planning a forest tattoo, then the first thing that we ask you do is consider why you want to get a tattoo. 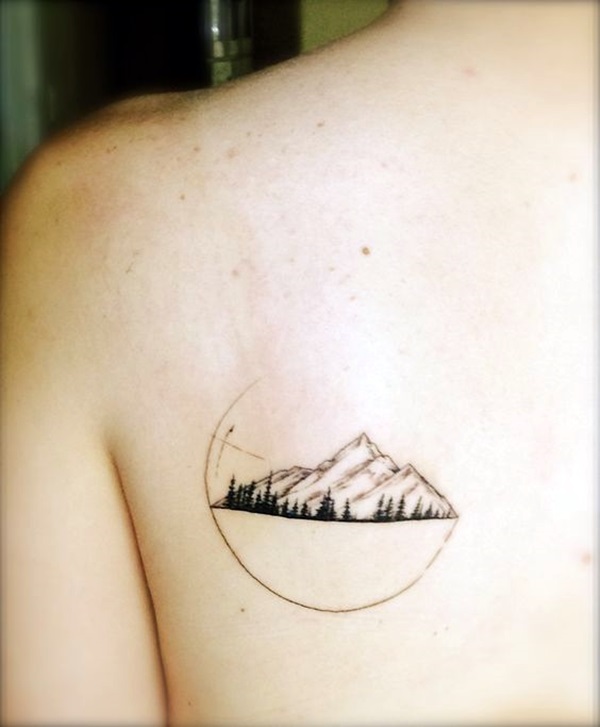 A tattoo as you know is permanent and the decision about it cannot be taken frivolously or lightly. 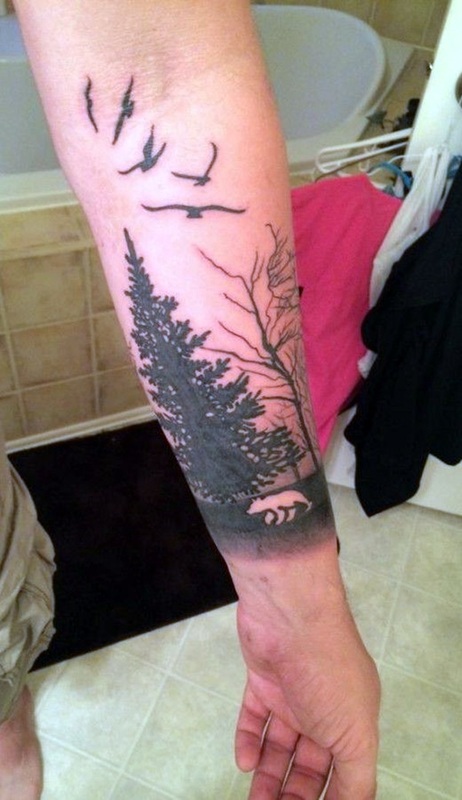 You have to be clear about where you want the tattoo be place and why. 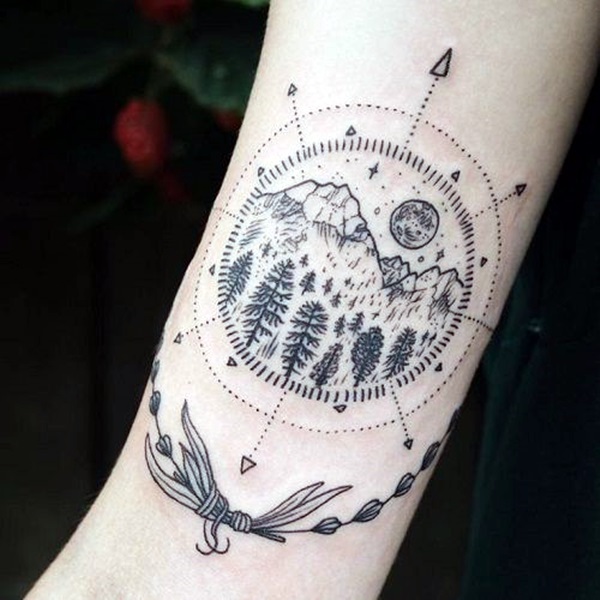 The why may take a lot of time to figure out than the actual tattoo design but we say that it is time that is well spent given that tattoos are long term and mostly not reversible.